US/Washington: J.C. Penney Corporation Inc., a Plano, Texas establishment, recalls an estimated 5,400 Okie Dokie Denim Patches Shortie Shorts due to suspected component detachment and consequential risks of choking, oral injury, ingestion and GI tract laceration damage, all serious health hazards. 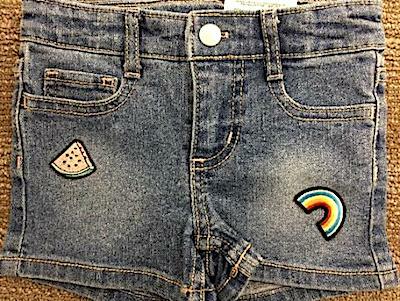 The US Consumer Product Safety Commission (“CPSC”) reports this recall involves Okie Dokie Denim Patches Shortie Shorts. US/Silver Spring: Flowers Foods, Inc., a Thomasville, Georgia, establishment, recalls certain batch/lots of Baker’s Treat, Food Lion, Great Value, H-E-B, Market Square and Mrs. Freshley’s branded Swiss Rolls and Captain John Derst’s branded Old Fashioned Bread due to suspected Salmonella contamination and consequential risk of gram-negative bacterial infection, severe illness and/or possible life-changing complications, all serious health hazards. 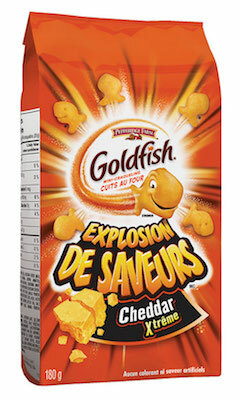 Canada/Ottawa: Campbell Company of Canada, a Toronto, Ontario establishment, recalls certain batch/lots of Pepperidge Farm brand Goldfish Flavour Blasted Xtreme Cheddar Crackers due to suspected risk of Salmonella contamination and consequential risk of gram-negative bacterial infection, severe illness and/or possible life-changing complications, all serious health hazards. 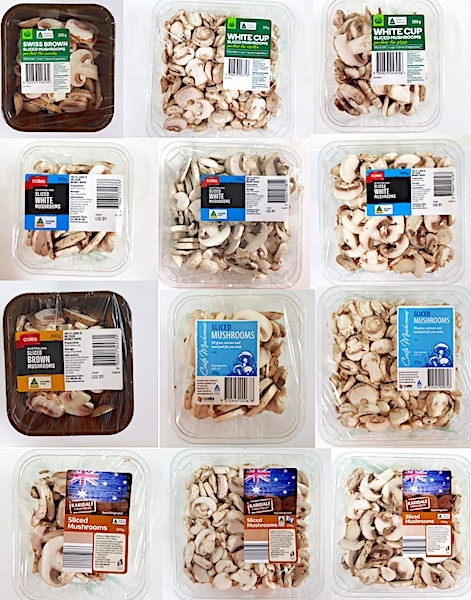 Australia/Canberra: Costa’s Mushroom Exchange, a Ravenhall, Victoria establishment, recalls certain batch/lots of Sliced White and Brown Mushrooms due to suspected Plastic Fragment contamination and consequential risk of choking, oral injury, internal ingestion and GI tract laceration damage, a serious health hazard.